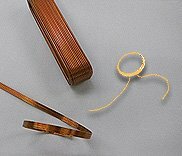 For over 30 years, we have refined the flat wire process extensively; as a result our flat wire manufacturing skills are unmatched in the industry. 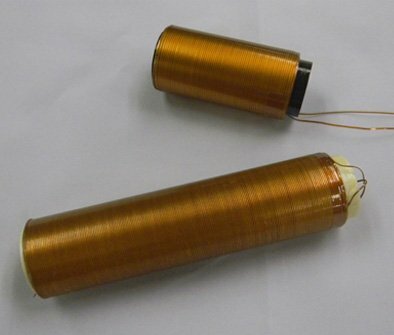 Our freestanding, self-supporting electric coil manufacturing capability at Precision Econowind offers effective solutions when space is at a premium. 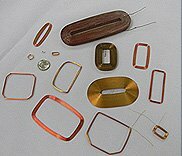 Custom designs can be wound in a round, rectangular, D-shape, or a variety of other custom coil shapes. 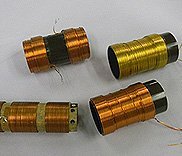 Custom voice coils have been the core of our business at Precision Econowind since we began producing electric coils over 40 years ago. 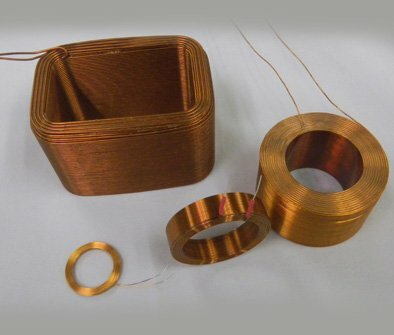 Round, rectangular, D-shaped, flat wire or custom shaped coils can be produced using precision layering practices. 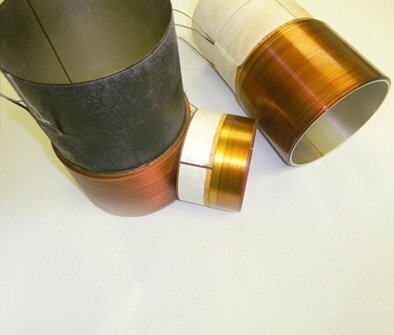 Our reputation for quality and performance in the voice coil market has made Precision Econowind an industry leader in custom electric coil manufacturing. 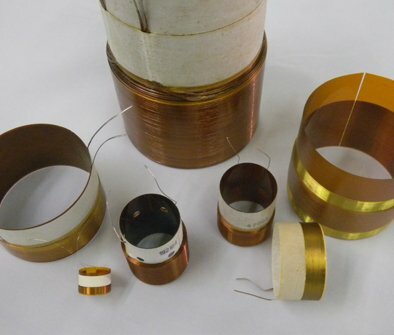 Precision layered coils can be produced in a variety of round, rectangular, or custom shapes. 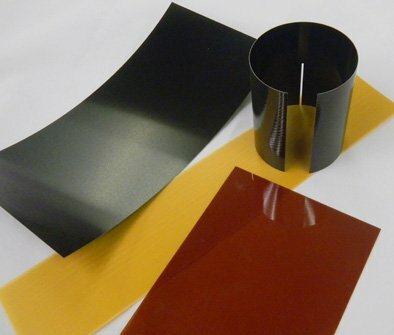 At Precision Econowind Inc., we supply thin film material, for both coil forms and reinforcing collars, for customers who wish to manufacture voice coils or other electrical coils on-site at their facility. 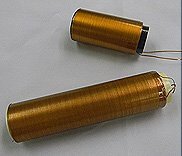 Precision Econowind LLC is a privately owned American company that manufactures custom coils for the loudspeaker, medical, aerospace, wind power, and many other industries since 1972. 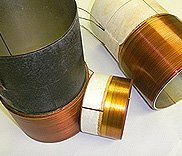 We specialize in custom coils such as voice coils, precision layered coils, freestanding coils, and coils wound with flat wire. Located in Southwest, FL. our 32,000 square feet of manufacturing space can accommodate orders from 50 pieces to 50,000 pieces (or more). At precision Econowind quality, customer satisfaction, and on-time delivery are our top priorities. Our goal is to consistently provide the highest possible quality, at a competitive price, with on-time delivery. Our quality policy is to exceed our customer’s expectations. Contact us today and experience the Precision Econowind difference, an industry leader in quality custom coils!